Tickets are being released today for CineMayhem and they're going fast! The passes for our FREE screening of THE FOG went in mere moments and tickets for VAMP, which just became available, are almost gone. 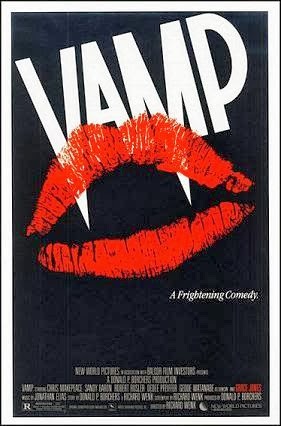 Grab your passes for VAMP right HERE! Look for HELLRAISER tickets to be announced later today on our Twitter account (www.twitter.com/CineMayhem) and on our Facebook page (www.facebook.com/CineMayhemFilmFest) so be sure to keep on both for more details!